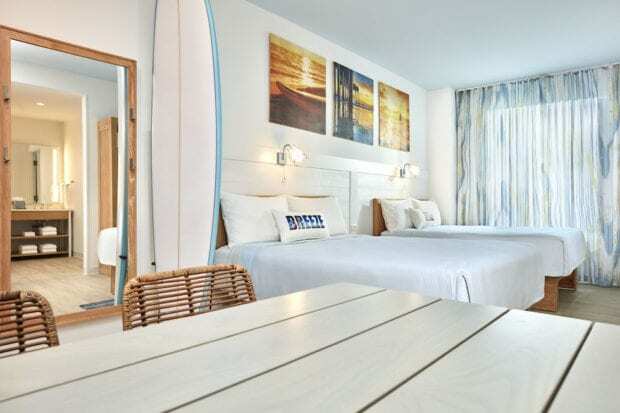 Guests can now book a stay at Universal’s Endless Summer Resort – Dockside Inn and Suites, which will open in May of 2020. 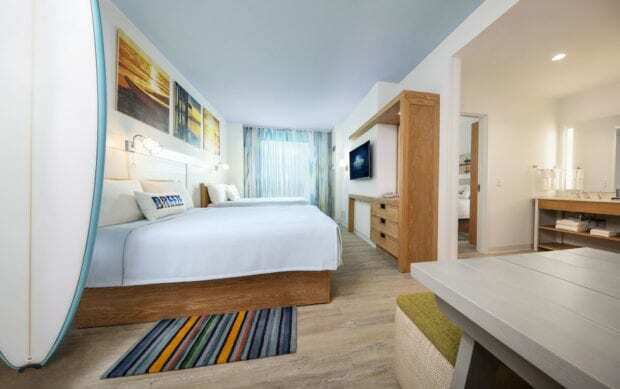 Reservations are now available for Universal’s Endless Summer Resort – Dockside Inn and Suites. 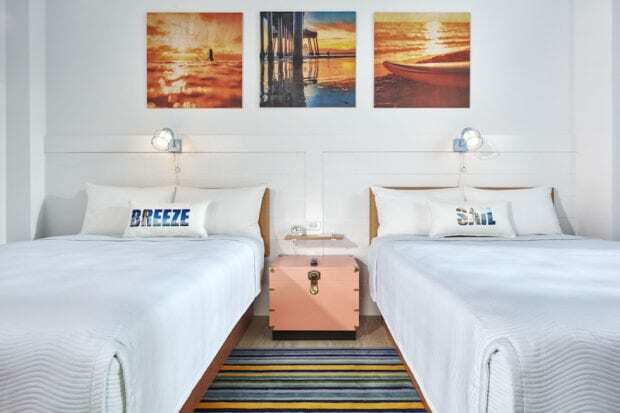 This coastal-themed hotel will join its sister property, Surfside Inn and Suites, in Universal Orlando’s new Value hotel category – with rates starting at just $76. 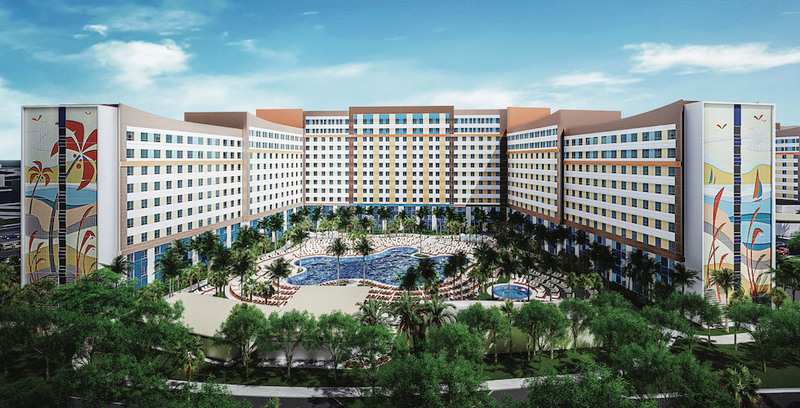 Universal Orlando’s newest hotel will offer 2,050 guest rooms and suites. Families who need more space can spread out and unwind in the 2-Bedroom Suites, which start at $115 per night for a 7-night stay. These suites sleep six people and feature a kitchenette and separate bath and vanity areas. Dockside Inn and Suites will feature tranquil surroundings inspired by the sea, sand, and colorful sunsets. Its sister hotel, Surfside Inn and Suites, will open later this summer. To book a stay at Universal’s Endless Summer Resort, visit UniversalOrlando.com.